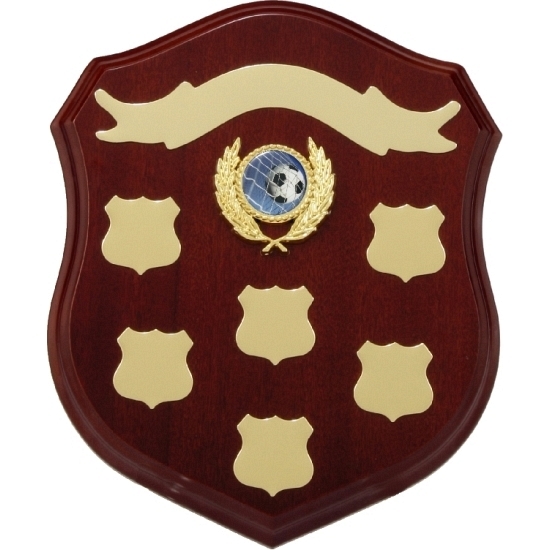 This Timber Shield Perpetual can be ordered as pictured or you can add engraving details and other available variations in the selection boxes below. Enter your quantity and add to the shopping cart for order processing. This item is known as a Timber Shield Perpetual.